June 12, 2017 By Chelsea T.
Who doesn't love a good ghost story? Well, in Mississippi, there's a whole lot of them! From hospitals and asylums, to cemeteries, schools, theaters, restaurants, parks, bridges, and even roads, there's an endless amount of places throughout the state that are said to have some ghostly spirits lingering. Some of these creepy spots are located in the biggest of cities that everyone knows about, and others in small towns that only locals may know of. 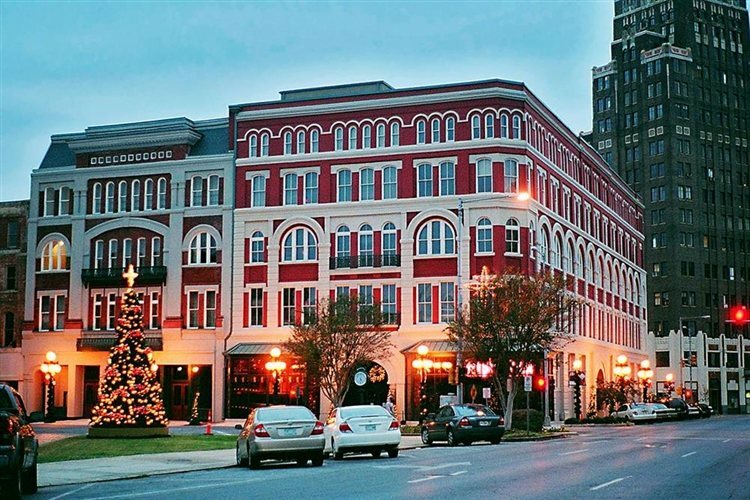 Take a peek below to check out our Top 10 Haunted Places in the state of Mississippi! 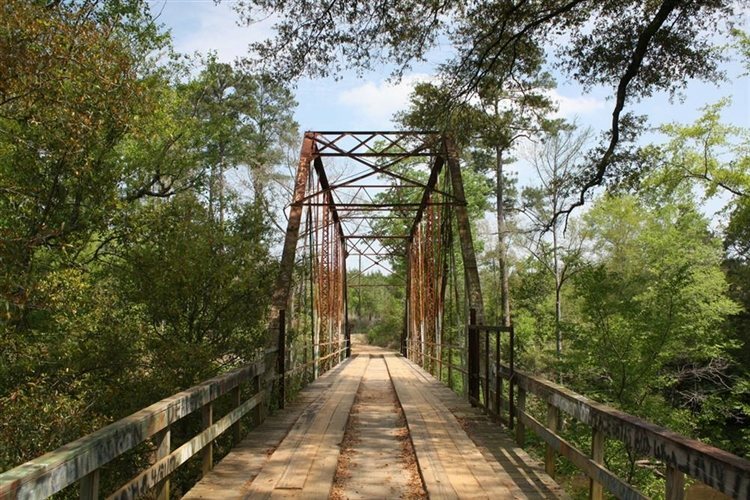 Stuckey's Bridge is believed to be haunted by a man who was hanged here after he committed murder and robbery. Stories say Stuckey was a local inn-keeper who would rob and murder those who stayed at his inn. When he was finally caught and hanged, his body was later cut from the bridge and fell into the river below. People have claimed to see a man walking the edge of the river with a lantern, while others have said they've seen an apparition of a hanging body, followed by a splashing sound. King's Tavern has served as an inn, a post office and the location of a persistent haunting. The tavern boasts a history in which the owner's mistress was murdered and bricked into the fireplace. There have been other reports of an infant's cries and ephemeral images in the upstairs mirror. Patrons have also attested to an inexplicable ghostly presence in the tavern. The Longfellow Place, also known as Bellevue is listed on the National Register of Historic Places and it faces the Gulf of Mexico. 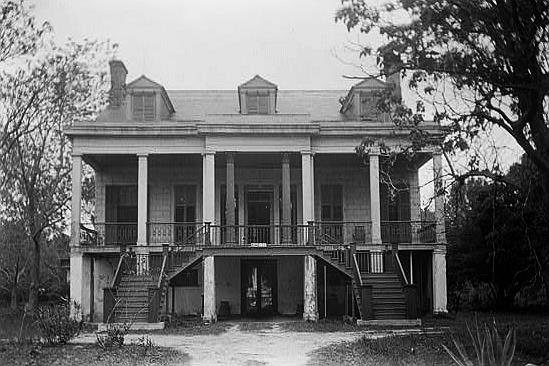 It is also reportedly haunted and was once the home to a slave trader and is said to be haunted by the slaves who were abused and murdered here. Stories say that the mistress of the house was cruel to the slaves and would often beat them to near death, and more than a few would later succumb to their wounds. Reports here include slamming doors, items being thrown, among some other eerie happenings. This Victorian style mansion features 26 rooms and currently operates as a historic house museum. 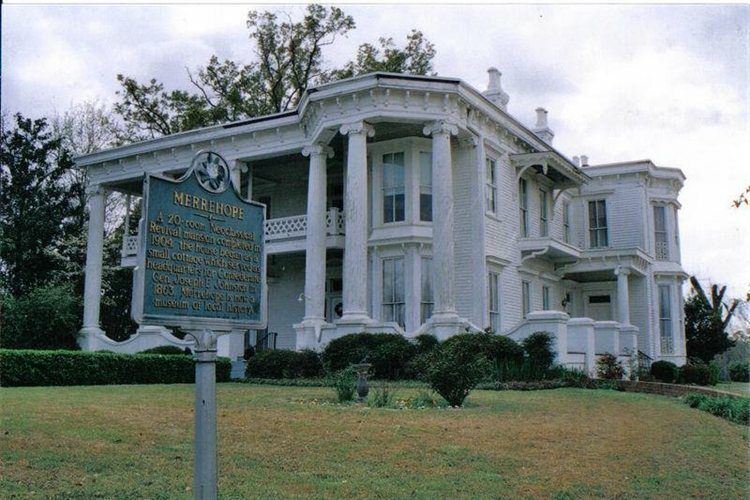 Dating back to 1859, the home was added to the National Register of Historic Places in 1971 and is rumored to be haunted by at least two different ghosts. The first ghost Eugenia, is the daughter of the former owner of the house. Eugenia died of consumption and never lived in the house, but her spirit still haunts the halls. The second ghost, bides its time in the Periwinkle room and has been described as mischievous and disturbing. The former hostess of the home reported seeing an apparition exit a painting in the museum room. The ghost have also been reported making loud noises and crashing sounds. The former private residence now serves as a historical home. 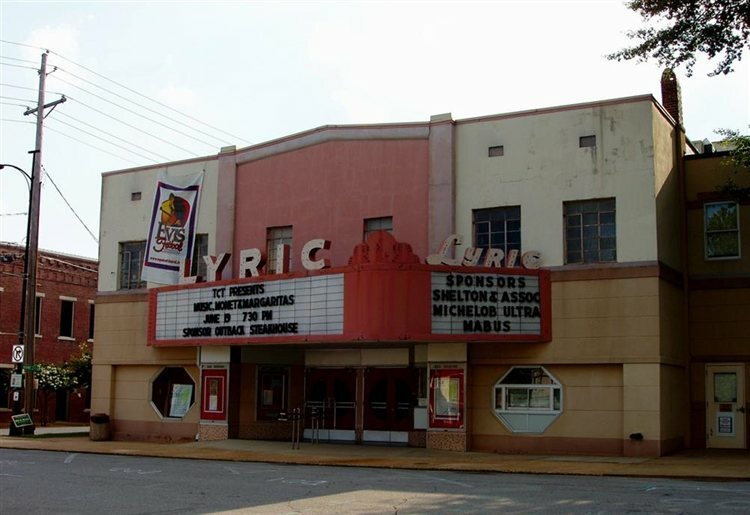 This theater is located on N. Broadway Street in Tupelo and is said to be haunted by a resident ghost that has been nicknamed "Antoine." He likes to entertain himself by moving things around and humming. His footsteps have been heard throughout the theater as well. Some believe that he may be the ghost of a victim who was brought to the theater in 1936 when the theater was set up as a temporary hospital and shelter after a devastating tornado blew threw the town. Many died inside the Lyric at that time. Mary is the name of the ghost that is said to linger Callaway Hall at the Mississippi University for Women. According to legend, Mary was a nurse during the civil war who nursed a soldier back to health. She fell in love with him but was heartbroken when he never returned. Due to her grief she hung herself from the bell tower. Her ghost continues to haunt the halls and has been known to haunt students, ride the elevator up and down and appear on students' beds. 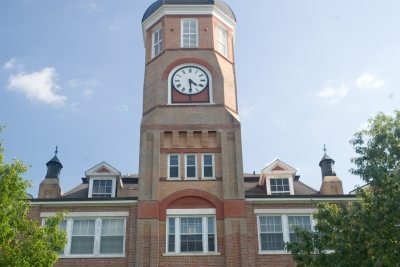 Also known as The Riley Center, this performing arts center dates back to 1890 and was added to the National Register of Historic Places in December of 1972. It features an Empire, Romanesque, and Victorian style architectural style and some ghosts, too! The building is said to have a resident opera ghost who creates cold spots and sometimes has even placed its hand on visitors. The City Cemetery in Kosciusko is rumored to be haunted by a statue that was created in honor of a woman named Laura Kelly who passed away in the late 1800s. According to Haunted Rooms, the woman's husband was so heartbroken so he had a statue made for her. He hired a world famous sculptor to create the masterpiece for him, and even sent the artist articles of his wife's clothing to capture a realistic statue. Local legend says that many witnesses have seen the statue actually crying! 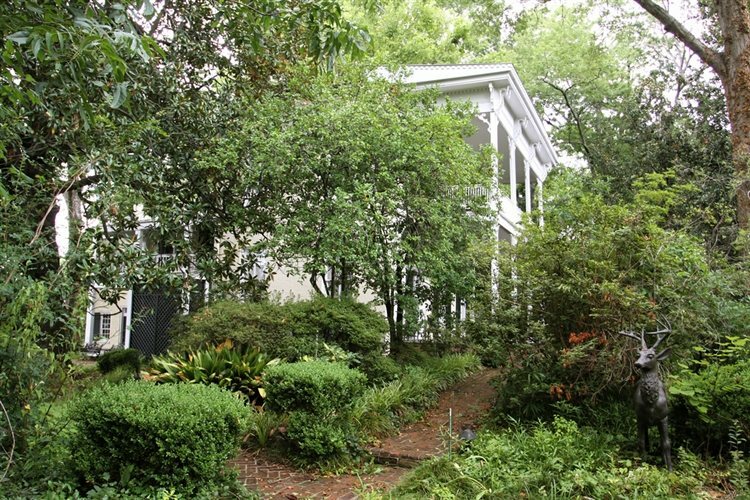 The McRaven House dates back to 1797 and was built by Andrew Glass in a town called Walnut Hills, which is now Vicksburg. 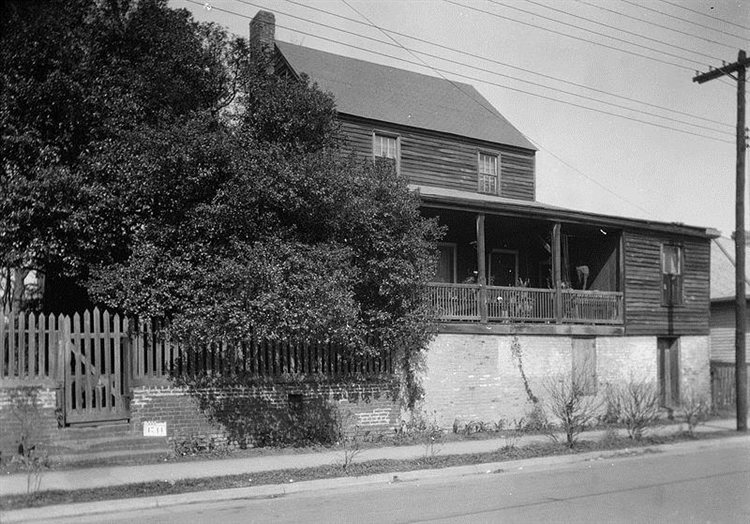 During the Civil War era, the home was known as the Bobb House and was added to the National Register of Historic Places in 1979. At least five people have died in the home, and former owner John Bobb was murdered just outside the premises. It's also likely that some Confederate soldiers died on the property. The ghost of Mary Elizabeth Howard is known to haunt the home in the middle bedroom upstairs, where she died during child birth at just 15 years old. The bedside lamp in the room is known to turn on and off, and is blamed on Mary's ghost. Her apparition has also appeared on the staircase and in the dining room. 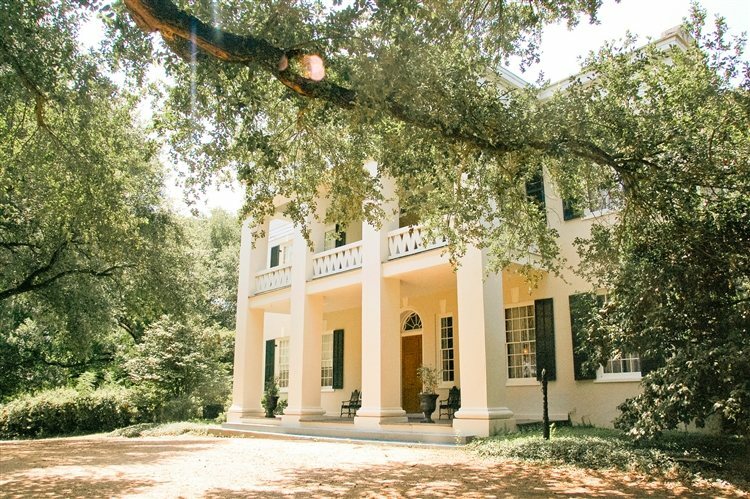 The Monmouth Plantation in Natchez was first constructed in 1818, and was then purchased by General John A. Quitman in 1826. It is believed that General Quitman oversaw the restoration of the mansion. His ghost has been reported inspecting the inn from time to time. One guest in Room 30 recalled seeing the general dressed in full uniform. 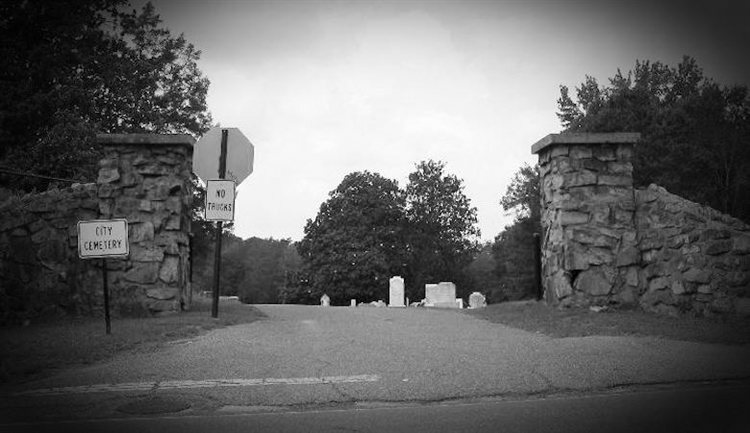 Click here to read about more Haunted Places in Mississippi!